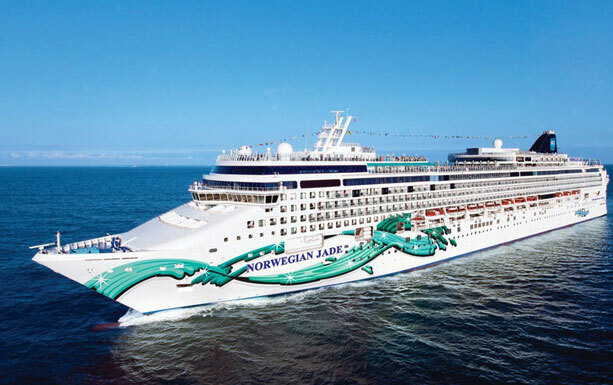 Norwegian Cruise Line Anniversary Campaign: Win a FREE Cruise as Norwegian Turns 50! 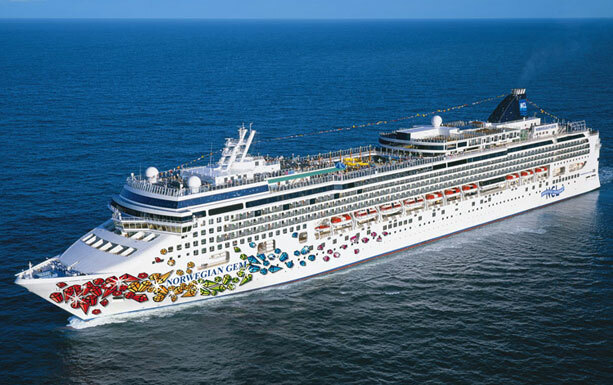 Join Norwegian Cruise Line in celebrating its 50th year of sailing the high seas – from the azure blue waters of the Caribbean to the alluring vastness of the transatlantic and over 300 destinations worldwide. This golden milestone signifies the birth of a global cruise line that has since curated unforgettable experiences aboard its magnificent ships. 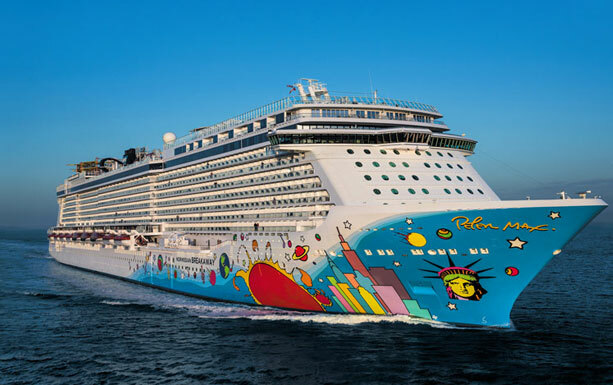 From weddings and anniversaries to birthday celebrations and family getaways, Norwegian Cruise Line has proudly shared in these incredible moments with guests, travel professionals and partners. 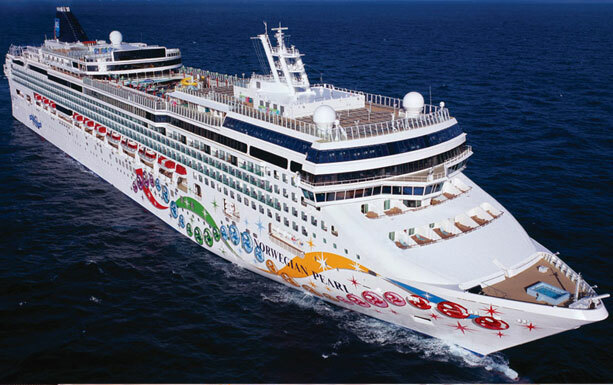 Leading with innovative and fun-filled cruise itineraries, Norwegian’s 14 purpose-built ships have showcased the true essence of cruise vacations in spectacular entertainment and onboard activities, quality dining, freestyle accommodations and engaging onshore excursions. 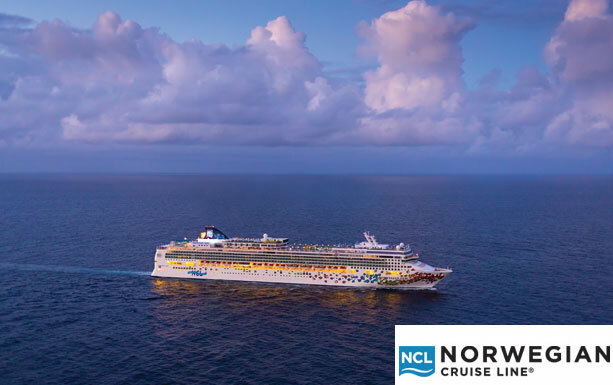 As a reward for your loyalty and dedication to the cruise line throughout the years, Norwegian is giving away a fantastic cruise offer to past guests willing to participate in #NorwegiansFirst50 Anniversary campaign. Simply upload your favorite photos and stories from past cruise(s) to NorwegiansFirst50.com to be featured in Norwegian Cruise Line’s living, growing tribute filled with 50 years of remarkable cruise service. Be sure to share those memories with friends and family on social media for a chance to win a FREE cruise! All anniversary sailings come with a special holiday bonus of $100 onboard credit. To top it off, all offers are combinable with Norwegian’s ‘Free at Sea’ promotion. 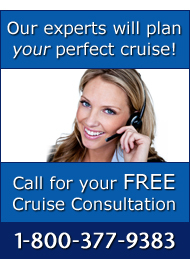 Contact us NOW on 1-800-377-9383 and end the year on a high note with Freestyle Cruising!